Sunglasshut offers their 50% off sale . vPost needed for shipping to Singapore. Free US shipping with the code provided below. vPost needed for shipping to Singapore. 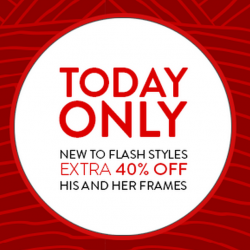 Sunglass hut now offers extra 40% off on selected frames. 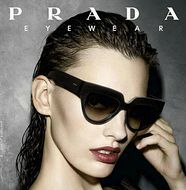 Sunglass Hut USA online outlet offers Additional 50% OFF Coupon Code on selected styles. Participating brands include MIUMIU, Tory Burch, Prada and DOLCE & GABBANA ! vPost needed for shipping to Singapore. Valid till 3pm 8 Aug 2014. 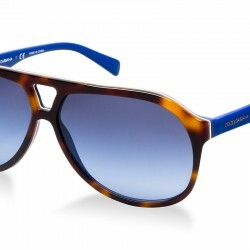 Sunglass Hut USA online outlet offers sunglasses at Style Fixed US$109 Each. Participating brands include MIUMIU, Tory Burch, Prada and DOLCE & GABBANA ! vPost needed for shipping to Singapore. Valid till 1 Aug 2014.